The number or level of importance of the sensitive information the smartphone holds cannot be overlooked. This makes it necessary to come up with different ways and measures that can be taken to make sure that the smartphone is safe and is free from hackers. 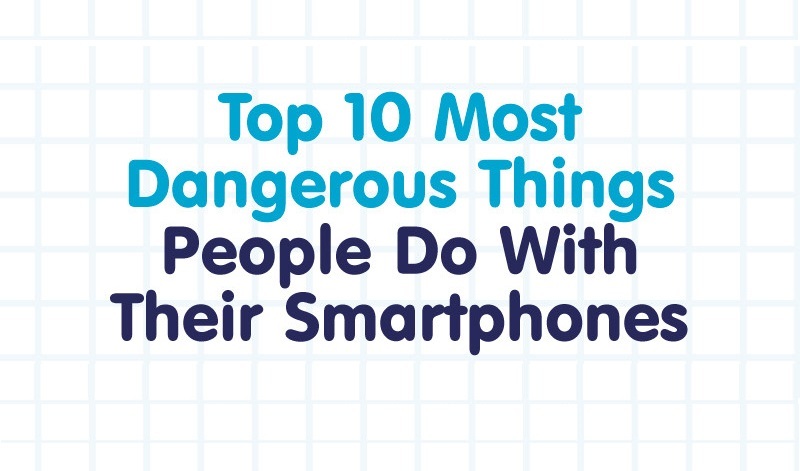 The need to keep the smartphone safe makes the infographic to discuss tips on how to protect the smartphones from hackers and keep it in good shape.